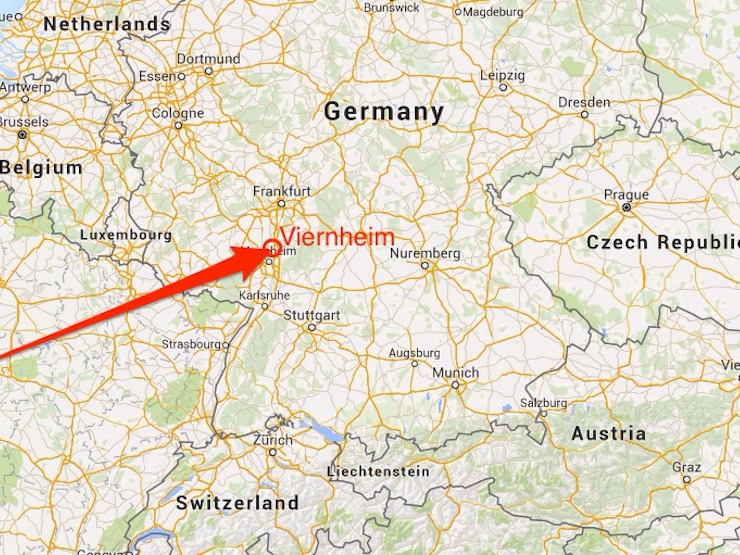 in Viernheim, near Frankfurt in Germany, according to German newspaper BILD. The man, who was wearing a mask, carrying a gun, and wearing a cartridge belt around his shoulder, reportedly fired a shot in the air before barricading himself in the building. Dozens of people fled the cinema. It is not yet known if there are any casualties or if the man has taken hostages. In response, German police triggered a major alarm, sending a special commando team and helicopters to the scene.